Minkels presents... the new 52U racks! The MiniCube has everything you need for a full data centre: housing, power supply, monitoring and cooling, all in a compact system. The MiniCube is fully preconfigured and truly plug-and-play. Therefore, the MiniCube also makes your IT manager’s life easier! 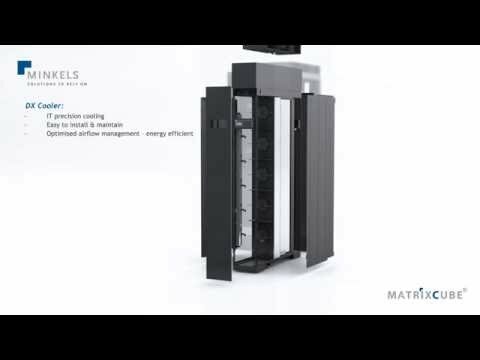 The Minkel MatrixCube is the perfect solution for EDGE datacenters. 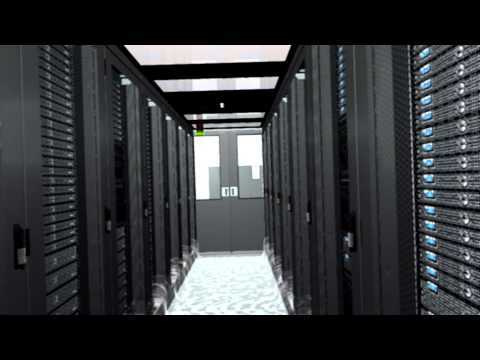 Minkel is a leading manufacturer of sustainable data centre and server room solutions. Innovation and flexibility are key to their company success and ensuring customer and clients aways profit by the latest data centre technologies, modular solutions fully adapted to indivdual and evolving needs for data centre and serve rooms. 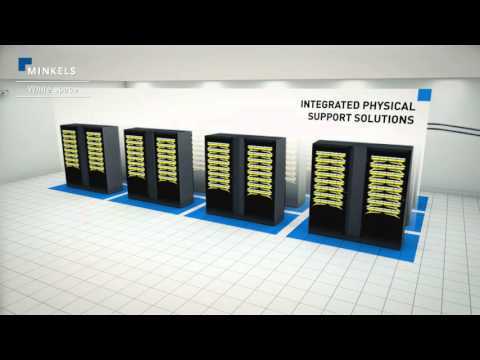 Specific applications can make high demands of a data centre solution. Virtulalisation, cloud computing and storage, for example, strong raise the need for power and cooling. Verious complex housing factors also lead to individual user requirements. A data centre solution must therefore offer maximum flexibility. This expalines why Minles ahs impleted the concept of ‘’flexibility’’ to the extreme. All Minkels solutions, ranging from cabinets and cabinet accessories and Cold Corridors to intelligent PDUs and cold-row and water cooling, are by definition modulr and thus flexible by nature. 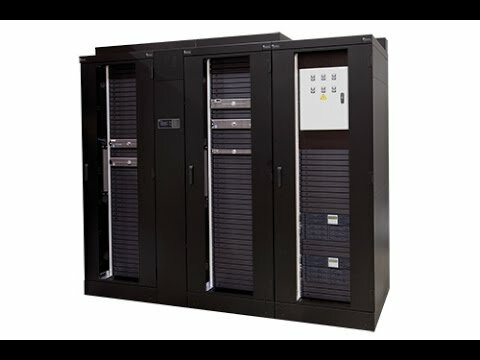 Minkels’ product portfolio comprises moldular solutions in the areas of cabinets and related data centre house products (Varicon), data centre cooling (VariCondition), data centre power distribution (VariconPower), data centre monitoring (VariControl), plus a wide range of data centre accessories. Minkels is a leading European manufacturer and worldwide supplier of sustainable data centre and server room solutions. Innovation and flexibility are key to our company. This ensures that our clients always profit by the latest data centre technologies, modular solutions fully adapted to individual and evolving needs for data centre and server room infrastructure. As a solid growing company with a long history in developing and manufacturing total and partial data centre solutions, Minkels customer base includes commercial data centres, SME companies, the world’s leading Corporate enterprises and governmental organizations.